Yes, coffee can go too dark. That’s why we like this one: It goes to the brink of bold without sacrificing flavor. It’s dark, but shiny. 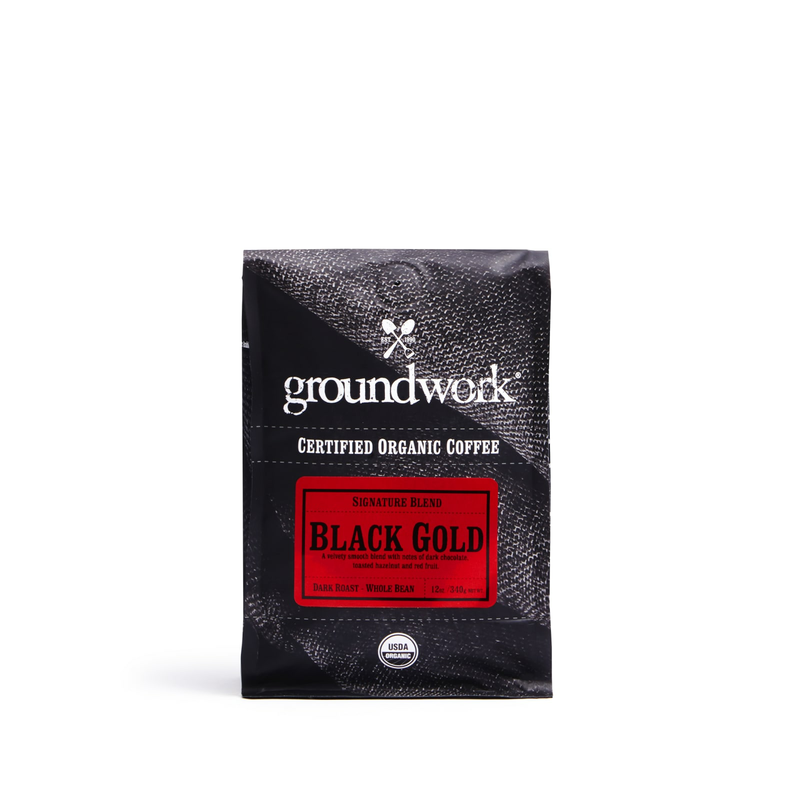 Like, yes, black gold. This roaster repurposed a historic North Hollywood train depot for one of its cafes.